Several scenes will be re-filmed. On May 17th, the cast of the drama (except Lee Seowon) and PD Kim Hyungsik came to Yongdeungpo Time Square for the press conference of upcoming tvN drama 'About Time.' 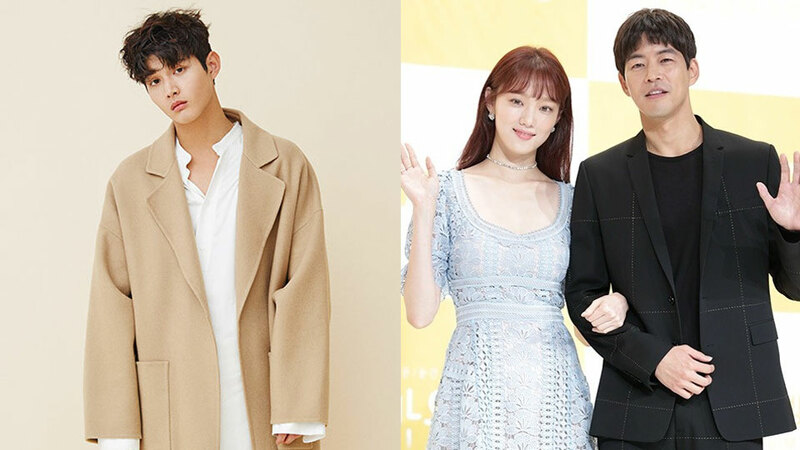 As it has been reported previously, Lee Seowon has been removed from the drama due to his scandal in sexually harassing and threatening fellow female celebrity. During the press conference, the PD addresses the issue and said that several scenes will be refilmed. 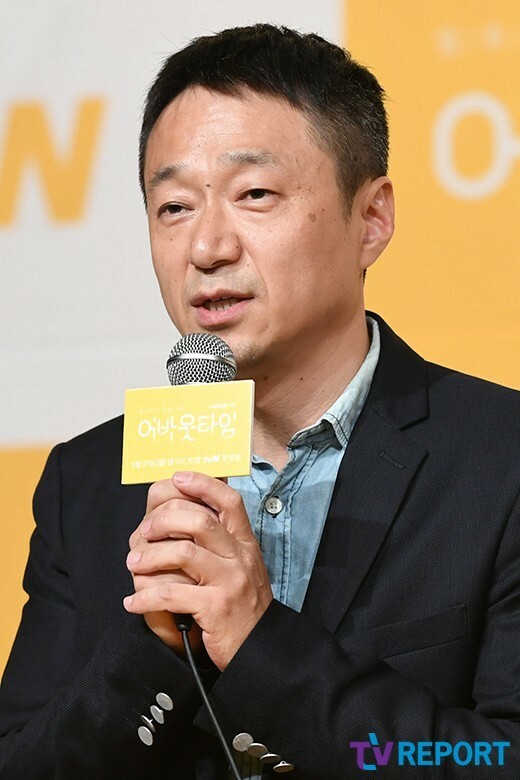 He said, "We are planning to re-film several scenes in the drama. However, I will not push the staff members too much." 'About Time' is produced by PD Kim Hyungsik, the mastermind of hit drama 'Twenty Again.' Lee Sungkyung will take a role of Choi Michaela, a musical actress who masters in an ensemble, while Lee Sangyoon will play as the male lead, Lee Doha. Choi Michaela has the power to see when people will die through their eyes. The drama will start airing on May 21st at 9.30 P.M KST.